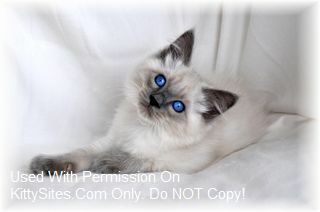 I raise Traditional Applehead Balinese kittens that are very healthy and gorgeous. My kittens and cats are not raised in cages unlike many breeders that raise their cats in cages. My kittens are socialized and make the perfect kitty companion. All my cats and kittens are negative for FIV and FeIV. and come with a health guarantee. 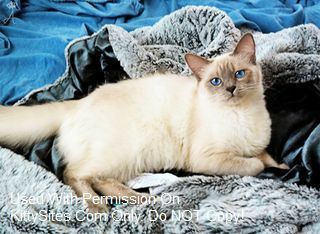 I strive to breed very exceptional and healthy Balinese with sweet personalities and dazzling blue eyes. I screen all buyers to ensure my kittens go to a loving forever home. 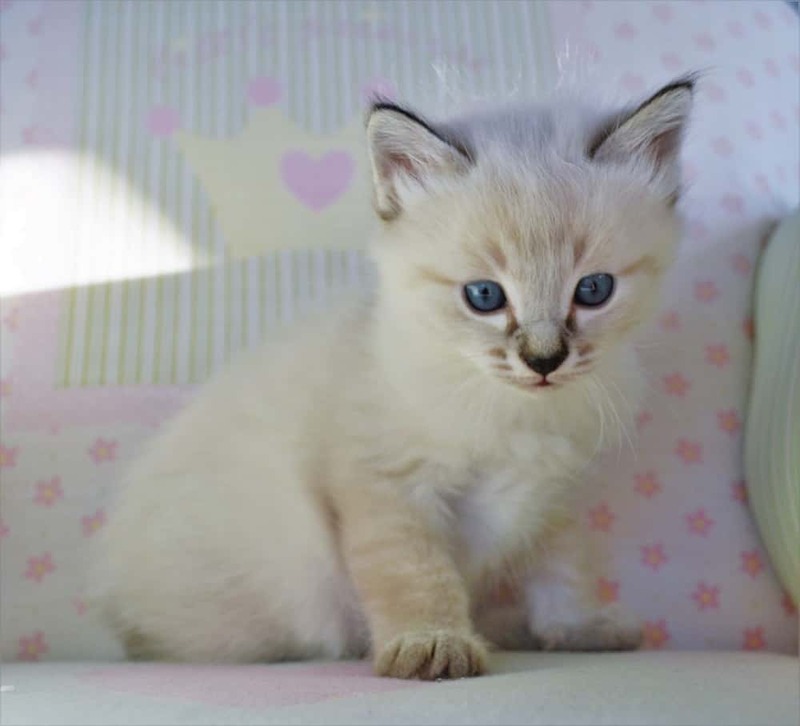 I am very serious about breeding such lovely Balinese kittens and put much love in each and every kitten and let them go only to homes that will love this noble breed as I do. We breed the very Traditional Balinese in just the 2 most traditional colors, sealpoint and bluepoint. We often have kittens but check availablity. We do ship them and they are all registered by CFA. These are cats that are of the highest quality from long old lines. We have been breeding for 25+ years. If you like the easy to care for long coats you will love the Balinese. 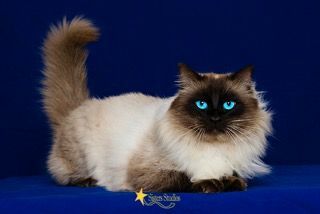 Breeder of high quality Apple-head Siamese & Balinese cats. Kittens are CFA &/or CFF registered. Health guarantees are given in writing (2 or 4 year terms). Kittens are raised underfoot, great care is given to properly socialize and prepare each kitten for new homes. I produce Seal point, Chocolate Point, Blue Point, and Lilac Points. Contact me today for your next fur baby. Azureys Cats is a family-owned and in-home operated cattery in Bergen County, NJ, 20 minutes away from New York City. 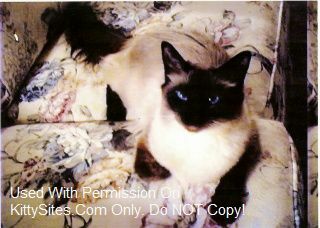 We are dedicated to breeding, promoting, preserving and improving the Old-Style Balinese and Siamese cat breed. Our cats are raised, bred and cared for in our home to produce the best of the best in terms of quality, personality and companionship. All our cats have been specifically imported from other states and/or from Europe. 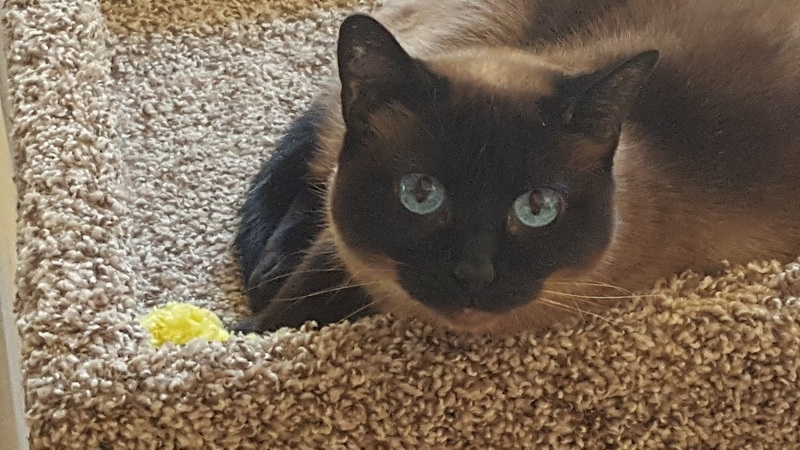 We specialize in the regular color points of Seal, Blue, Chocolate and Lilac, and rare points such as Lynx, Flame, Tortie, and Ivory (AKA Foreign White). For more information please do not hesitate to view our website or contact us at any time.